The road to recovery at The Davis House is based on time-tested and popular 12 step programs like Alcoholics Anonymous and Narcotics Anonymous. Both of them incorporate a spiritual path and both of them work; if you work it. Each resident is required to attend 90 meetings in 90 days, thereafter 5 meetings a week and is required to have a sponsor. They are also required to work the 12 steps of the appropriate program. We also require that all residents be employed, actively looking for employment, be a student or volunteer. Located in the beautiful Las Vegas desert, The Davis Recovery Homes are designed to help women recovering from alcohol and drug addiction by offering a stable, structured and safe environment. 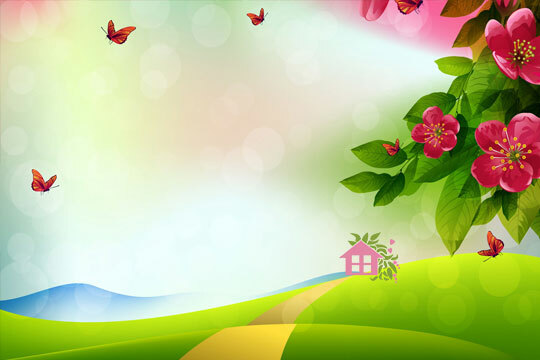 The serene homes provide a healthy and safe place for women who are serious about their recovery. Davis One has 6 bedrooms, 4 bathrooms, and the Davis Two has 5 bedrooms and 3 bathrooms. 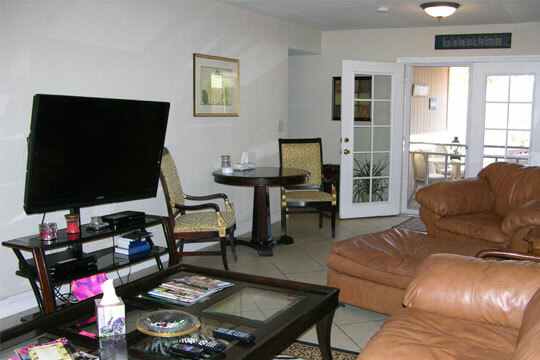 Both homes have spacious kitchens, large living rooms a formal dining room, a computer area and large back yards. Both homes have a live-in house manager. 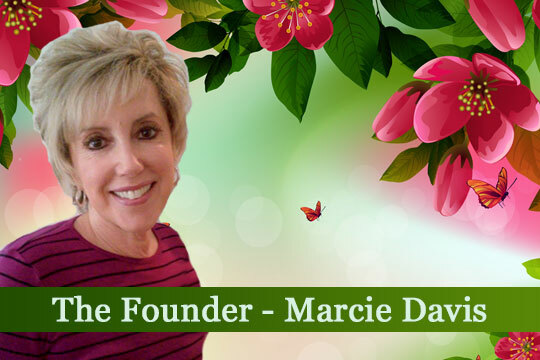 Marcie Davis opened the first Davis Recovery House in February of 2013 and it immediately became the go-to recovery home for women needing a safe place to begin their recovery. With a deep desire to give back, her generous and giving journey started by bringing A.A. Book Study meetings to the Women’s Campus of the West Care foundation. In just two short years, she opened the Davis House Two and is amazed at the progress many of the girls have made in their lives as a direct result of beginning their recovery in the Davis House.